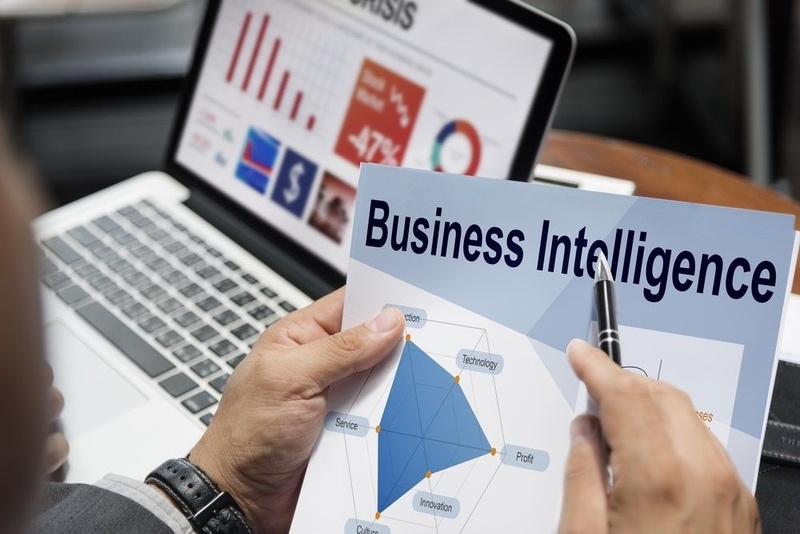 Do you use business intelligence tools in your company? If you do, you probably know what a dashboard is. 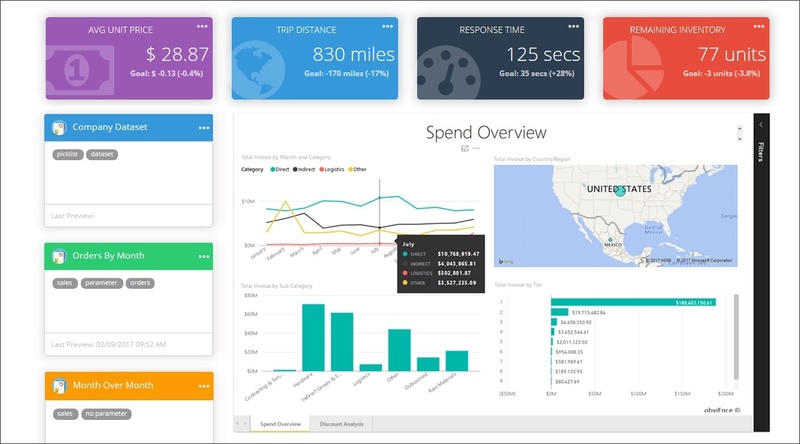 A real-time dashboard is an essential part of BI software today. What about scorecards, though? You may know all about dashboards, but do you know how scorecards work? While they sound like they perform the same task, they’re actually quite different to each other. You need both for your company to function efficiently, but you have to use them to their strengths. Learn how to tell the difference between a scorecard and a dashboard. Facts are best shown as numbers, and giving your trainees access to the most exact performance reports is key to their success. 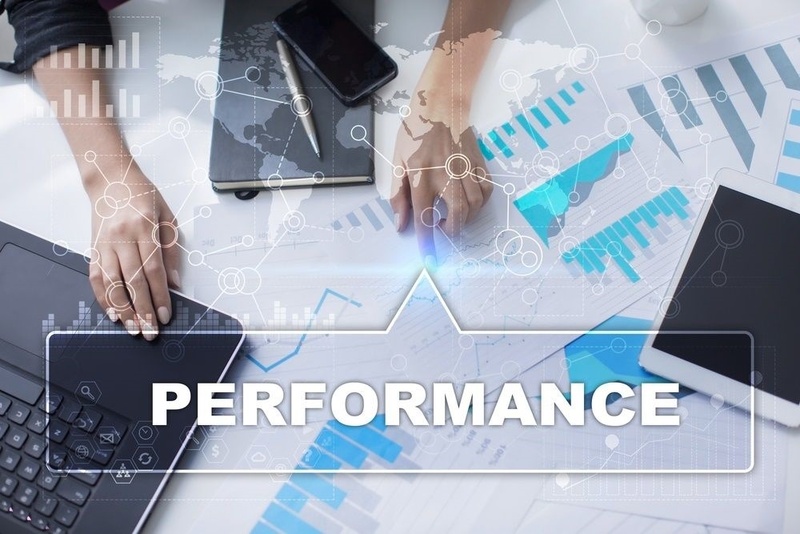 KPIs (Key Performance Indicators) provide data sets that indicate the status of important percentages throughout your business, and they are an essential way to track training activities. 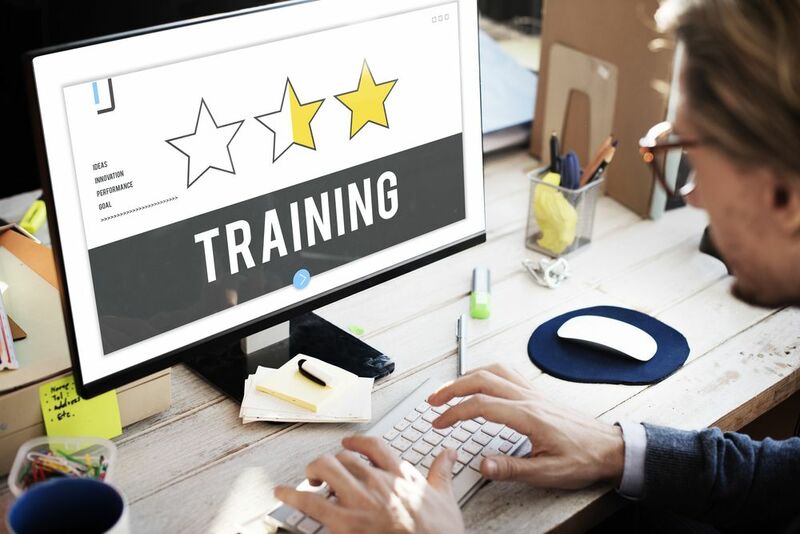 Not only do trainees do better with information about their performances, but decision makers need to know the status of the programs and the trainees they produce. Managing by exception is one of the most efficient ways to run a business. It is, in its most basic form, a method of management where you only deal with situations that aren’t defined as “normal”. Businesses all over the world use this method of management to be less proactive about how they are run. If you have a company in which it makes more sense, financially, to have reactive management, this is for you. You gain a host of advantages when managing by exception. These include the ability to improve employee performance and that of your business. Here are some of the major ways in which MBE helps improve performance throughout your company. Data mining is a rather outdated, standalone business analytics process. In this process, data from large databases is read and analyzed to formulate reports. 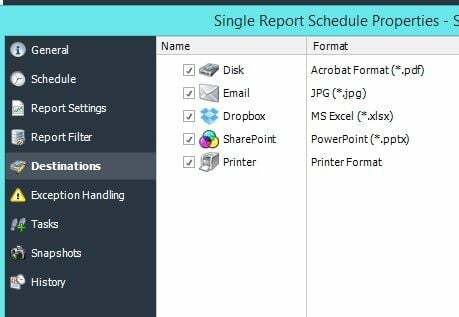 These reports contain information useful to the people reading them. Common users include the owners and managers of businesses of all shapes and sizes. Data mining used to be the only way to analyze big data. On its own, it was prone to many issues. Today, BI has taken over the business world. Many companies still use standalone data mining processes. Here’s why you shouldn’t, and why you don’t even need to anymore. Business intelligence is used in multiple industries around the globe. Like most industries, the travel industry stands to benefit from the implementation of big data analytics solutions. 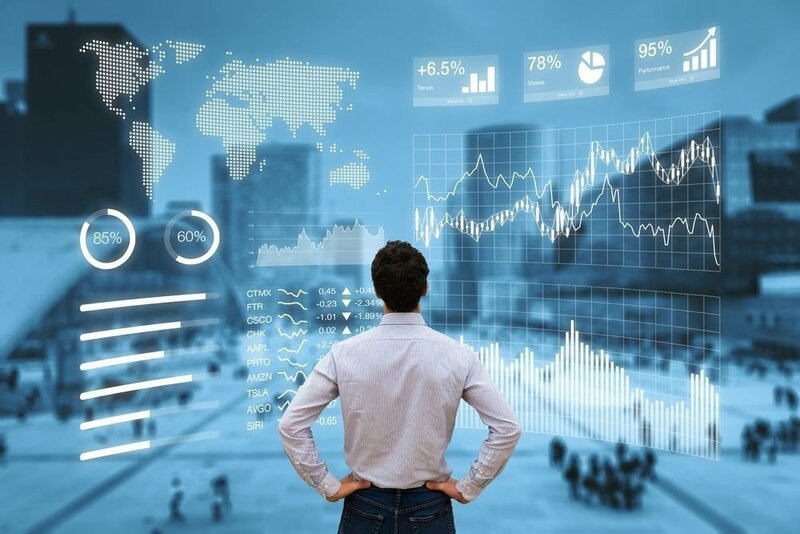 Whether in railways, airlines, cruise lines, or bus routes, big data plays a big part in profitability and customer satisfaction. As the summer nears, the travel industry is gearing up for millions of bookings and deals. Here’s how BI can take the travel industry to the next level of profitability and efficiency. Most likely, you already know the benefits of using dashboards in your business to make it more profitable. However, not all dashboard software is the same. 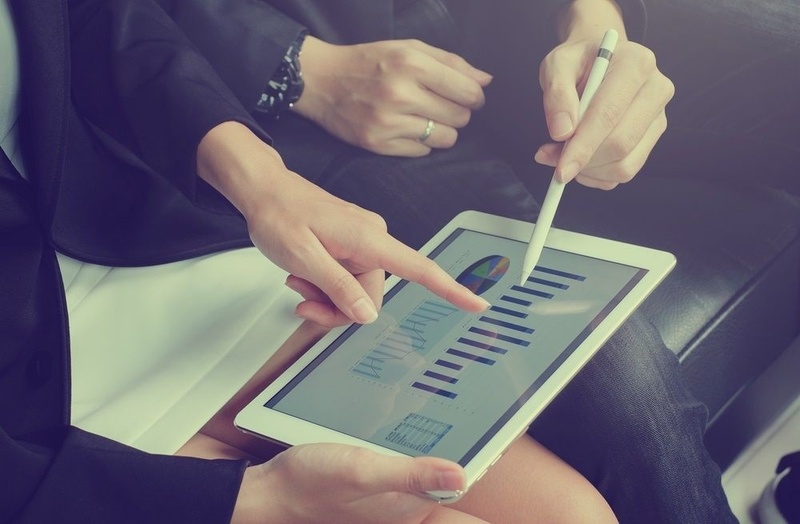 You want to pick the right KPI dashboard that will help keep your business on track. Choosing the right one can make all the difference in the world, and give your company the advantage over its competition. Take the time to review the features below, which are all traits that define good metric analysis software.